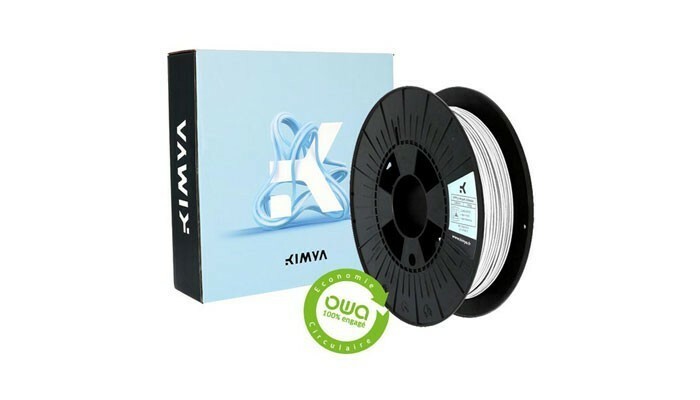 Within our range of 3D printing filaments, there is a thermoplastic elastomer (TPE) that can be used to manufacture flexible parts with good resistance to solvents: filament TPU-92A OWA. Feedback on its main features, applications and print settings! TPU-92A OWA is part of the TPE family of materials; polymers that combine the elastic properties of elastomers with the reversible property of thermoplastics. They can in fact be softened by heating and hardened by cooling as many times as necessary. TPE materials can also be produced from a mechanical mixture of two polymers, called a blend or copolymerisation of two monomers – these are called copolymer blocks. This is a mechanical mixture of a thermoplastic polymer with an elastomer, so there is a thermoplastic phase and an elastic phase. These TPEs are used in several sectors: in the automotive, architecture, construction, medical, food and even the electrical industry. Most TPEs are the result of copolymerisation of two monomers, one rigid and the other flexible. TPU-92A OWA consists of an isocyanate block (rigid segment) and blocks of ether, ester and caprolactone (flexible segment). A material found mainly in the automotive sector and in high level sports. Irrespective of the origin of TPEs, they are renowned for having a wide range of hardnesses measured on the Shore hardness scale. This scale is from 0 to 100, giving some TPEs the appearance of a gel, whereas others are extremely rigid. When considering TPU-92A OWA, it can be seen that it obtains a score of 92 on the Shore A hardness scale, confirming its high rigidity. By way of comparison, the sole of a shoe has a Shore A score of 30 and a tyre has a score of 70. 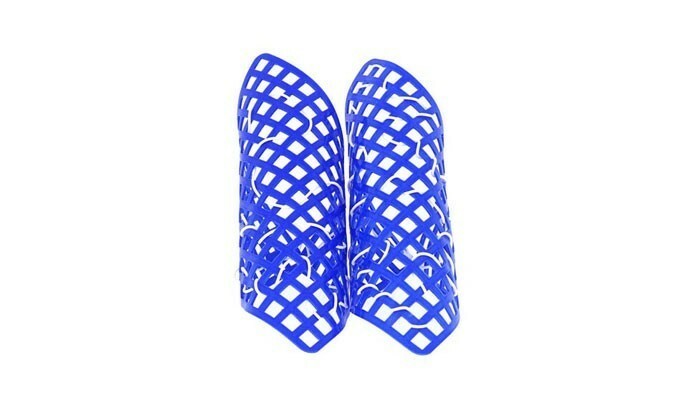 The hardness of the material varies according to the 3D printer and the chosen print settings. It is also resistant to abrasion and wear, making it a useful material for the manufacture of seals. In addition, it will not deteriorate in a damp atmosphere. TPU is used in several market sectors such as automotive, electronics, consumer goods or even sports equipment. Print settings are specific to each 3D printer; we recommend that you carry out a few tests to find the most suitable. Please don’t hesitate to contact our sales team if you need any help in making the right choice!